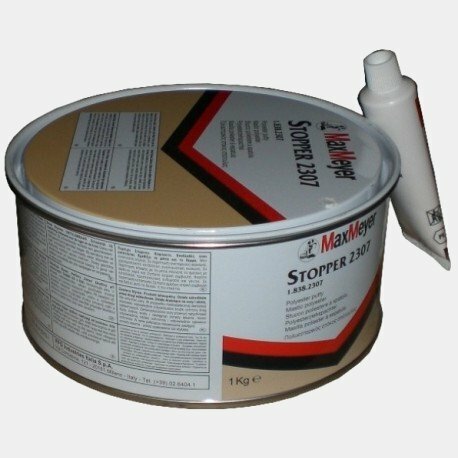 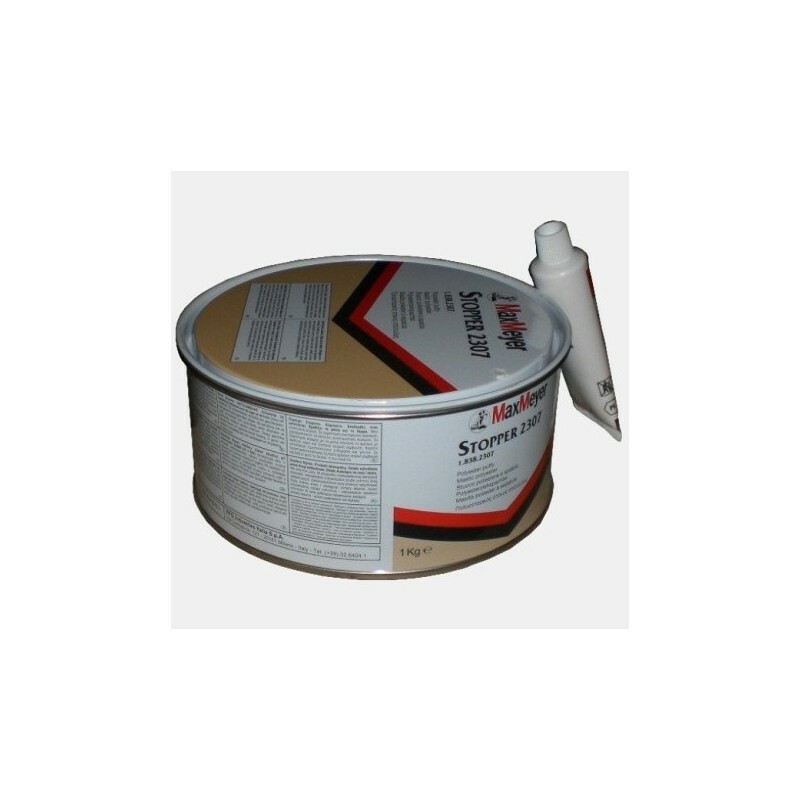 Starflex Fiber is a polyester fiberglass reinforced putty. 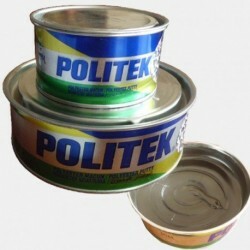 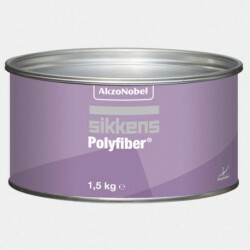 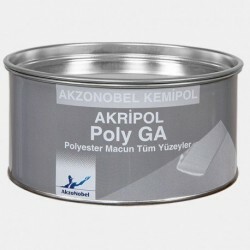 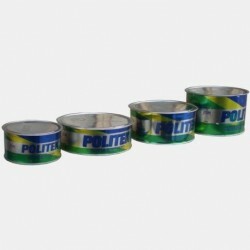 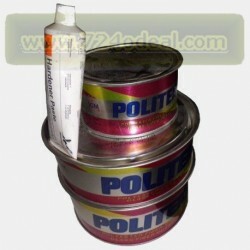 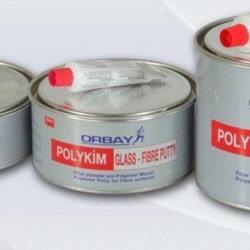 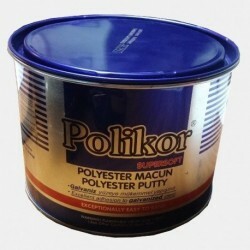 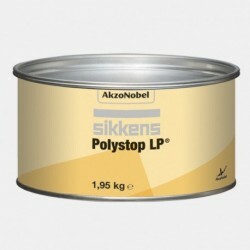 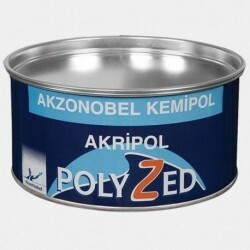 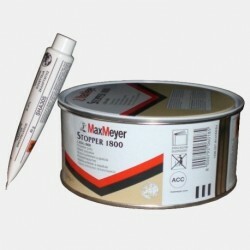 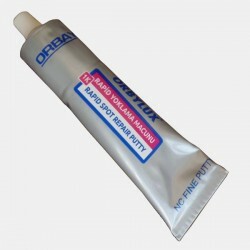 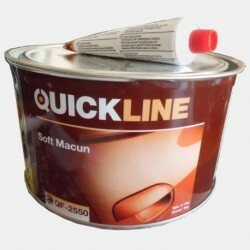 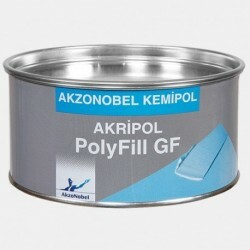 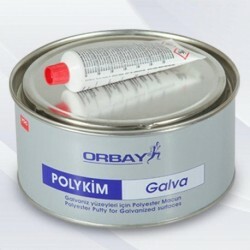 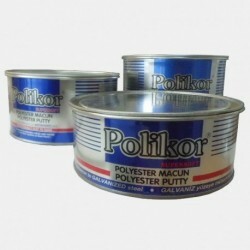 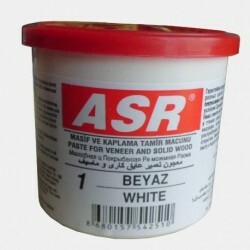 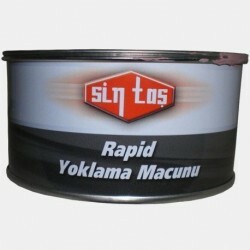 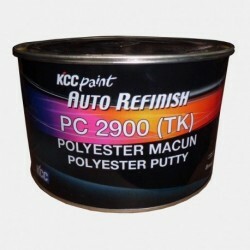 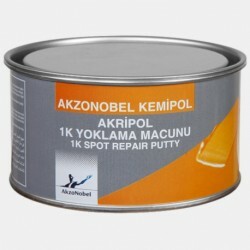 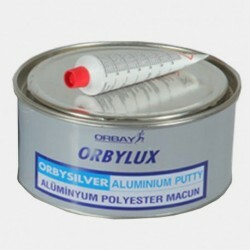 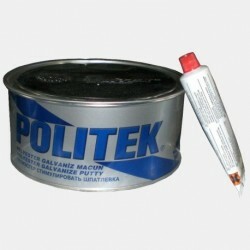 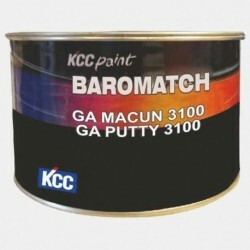 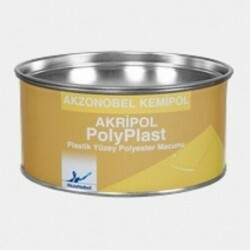 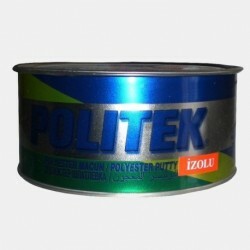 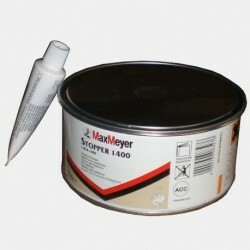 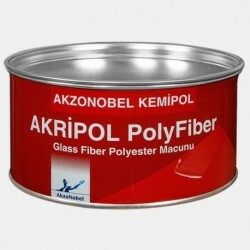 It has excellent adhesion and is used to fill holes, fix and rebuild heavily damaged car parts. 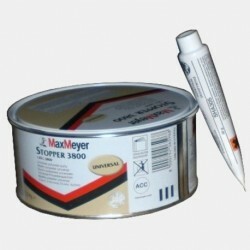 Starflex Fiber has a large use in bodyshops, DIY and handicraft applications.